I am using a lot of png/jpg images in a document, so I decided to use pdfLaTeX. The main issue of this approach is that PSTricks is not directly supported. Since I found a package (auto-pst-pdf) supposed to solve this, I gave it a go. But I found a problem. Even though the only difference is the location of the tex file, this does not work: the temporary image files (dvi, ps, pdf) are not compiled, and the resulting document does not get its figure. But this does not work so far, and I do not know if that is the right way to do this. Has anyone faced any similar problem, and if yes, how did you solve it? You are starting pdflatex in root. So this is the current directory. 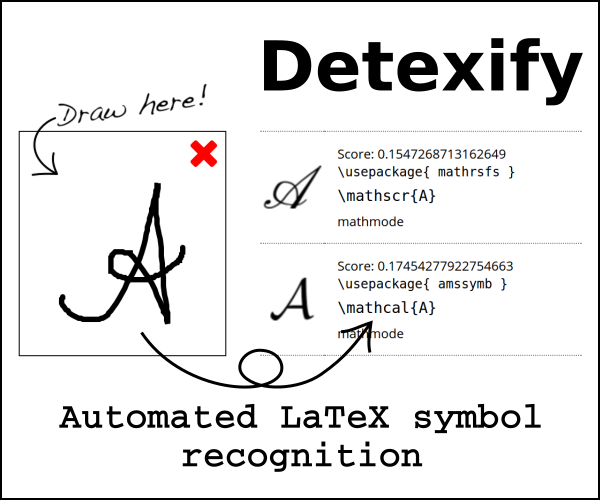 auto-pst-pdf will at first call latex --jobname=test-autopp test to generate a test-autopp.dvi with the pictures. This first step will already fail as latex obviously can't find test in the current directory root and has no idea that it should look in scr. You should always start pdflatex in the directory of the main file. Everything else can get quite confusing. Not the answer you're looking for? Browse other questions tagged pdftex compiling pstricks auto-pst-pdf or ask your own question.